The recent press release for the upcoming Primal Fear album “Unbreakable” said simply this “a well-balanced “back to the roots” album. Yeah you know how those press memos go right? Proclaiming this and that and then the music really doesn’t even come close to the misleading advertisement, but in Primal Fear’s case, that couldn’t not be farthest from the truth. For years Primal has been moving into position as one of the premier Heavy Metal bands and with it’s power force vocals of front-man Ralf Scheepers, they have been lighting ablaze stages left and right through the years; compiling up to this point 9th studio album. The leading direction on production has been razor sharp as bassist and multi producer Matt Sinner plays an intricate part in the band, as well as the now stable guitar duo of Magnus Karlsson and Alex Beyrodt who both are hotshots in the genre itself. Ralf has been getting the comparison for a long time to the great Rob Halford himself the “metal god”, but is not fair to Scheepers to be thrown in that category with one of all time greatest metal vocalist. Regardless of comparison he has paved his own way to be considered one of the most consistent metal vocalists around. 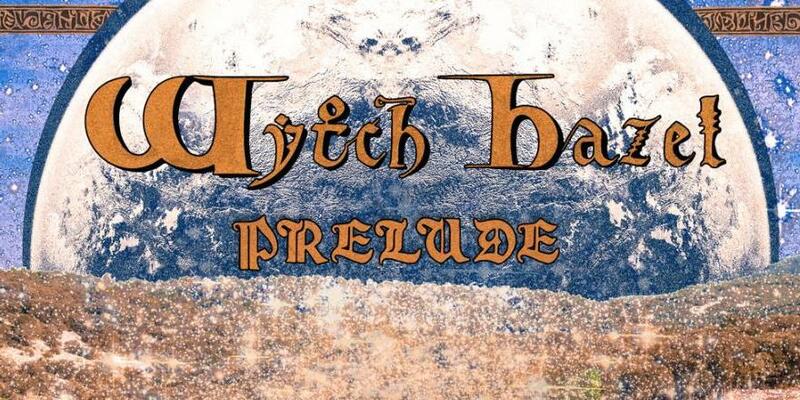 With the strong potent vocals already in place the band keeps plowing forward with another consistent release. You know what you’re going to get with Primal Fear, if you don’t at this point expect it, then you’re not really a fan of their music. For all it’s force the bands strongest suit is the way they carry the metal torch alive and the metal spirit in all of us metal heads. This new album proves just that once more, alongside some diversity as the band tackles more melodic metal tunes in “Metal Nation” and the more progressive vibe in “Where Angels Die” which coincidentally could be one of the best songs the band has ever done, this epic brings a more melodic metal touch to it which is great stuff. The pledging straight up power metal piercing of “Marching Again” is the fastest song on the album, and yes it slays with menacing presence. My favorite tune comes via the super catchy and pile driving rhythm of “Born Again” a true metal tune that is both heavy and melancholy, perfect soaring song. This is a great change of pace for Primal Fear as they have perfected a sound that jumps outside of just leveling the hell out of the battery with speedy crazed tempo riffs as some of their older material. Good for them as they have payed their dues to enter the realms of consistency, something that you could argue the band had been doing all long. With the expected ear crunching crisp production of Matt Sinner and the colossal guitar duo of Karlsson and Beyrodt you have quite a metal arsenal of talent on one album. 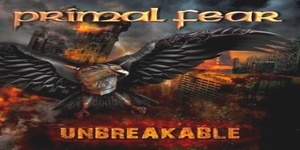 Primal Fear breaks the new year with a bang offering one of their strongest records to date!! !